Marie is our technical copywriting consultant and she is also responsible for our media relations. 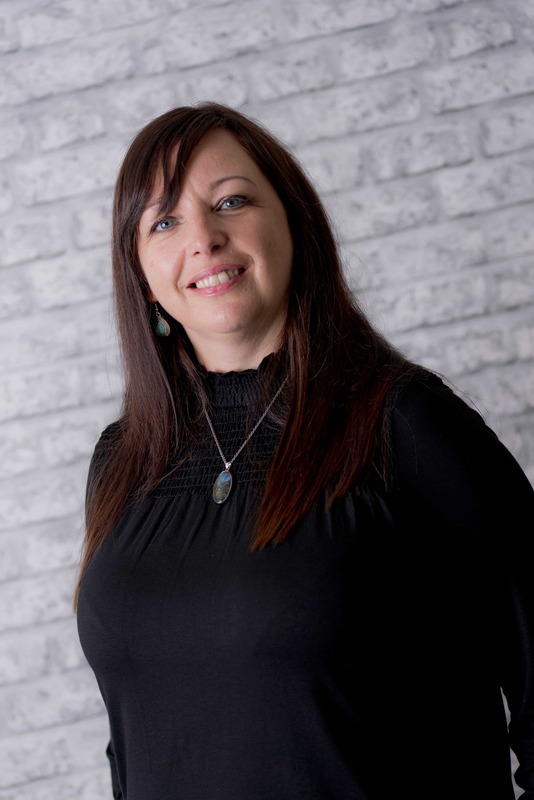 After graduating from the University of Leeds, she has gone on to have a long career initially within the electricity industry and then IT sector before moving on to copywriting. When she isn’t busy writing for DSR Tax Claims, she enjoys nothing more than writing for pleasure or spending time with her family.